There is not much more empowering then the act of serving others. 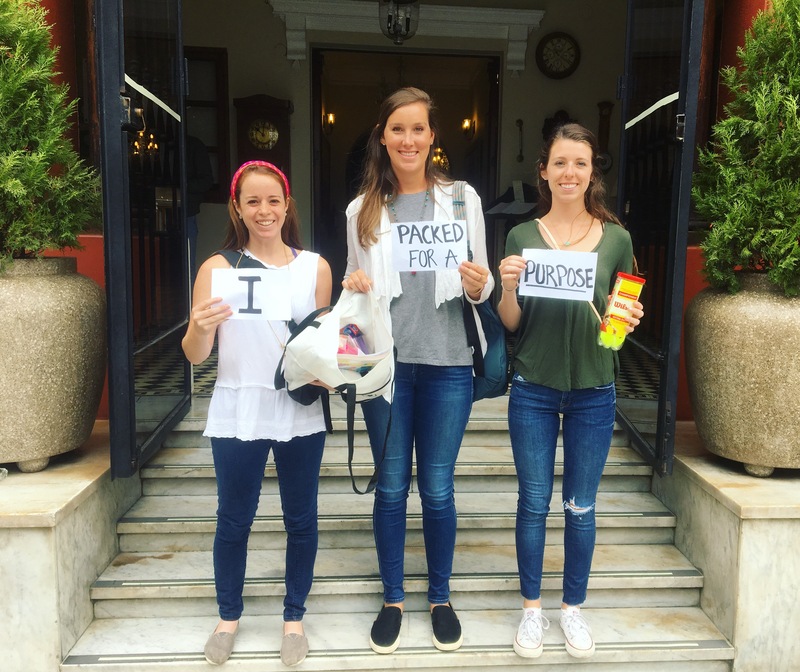 Pack for a Purpose made this seamless during my recent trip to Lima, Peru. 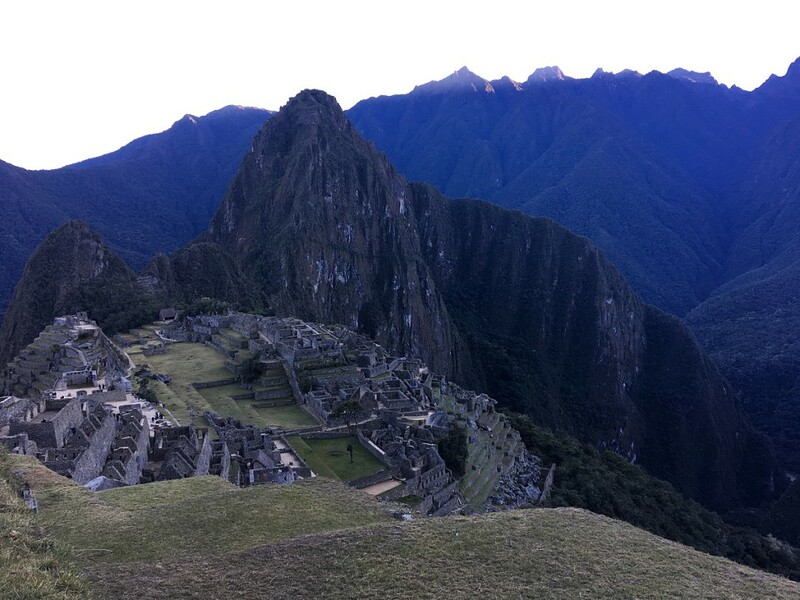 My two girl friends and I traveled to Peru to embrace the culture, see the beautiful sights and of course try the foods. We traveled through Lima on the way to Cusco to begin our four day hike to Machu Picchu. Although we did not stay at a Pack for a Purpose supported hotel, we had no problem making a contribution. We walked to Hotel Antigua Miraflores with our bag of supplies. We explained to the receptionist what we were doing and she joyfully accepted the donations. We weighed our supplies, gave our contact information and were on our way. The supplies we donated are going to Paz y Esperanza a nonprofit that provides housing for sexually abused women and children. Thank you Pack for a Purpose for creating a quick and easy way to make an impact on the community that taught us so much.